Update your apps, and go shred this weekend! 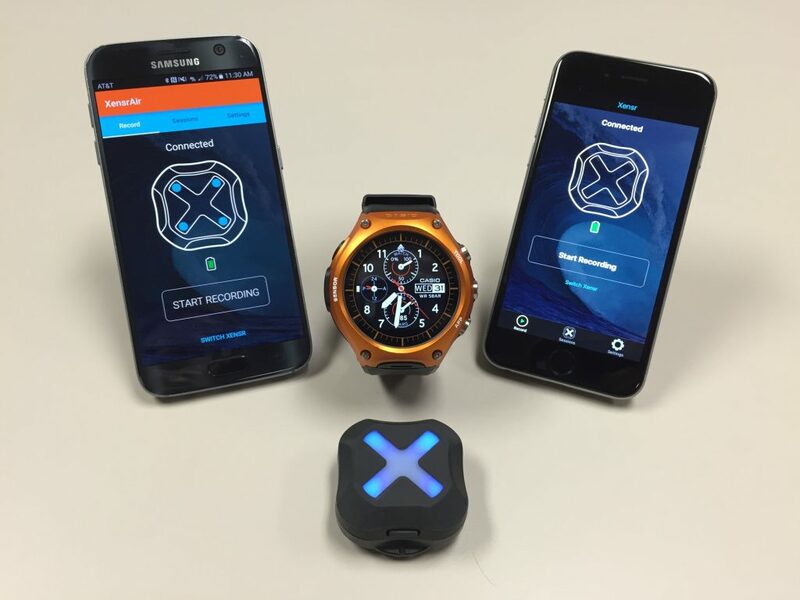 Updates for iOS, Android and Android Wear. Mostly minor bug fixes, though we did add OneTouch Video support for iPhone 4S, and the AndroidWear app is a more robust in terms of accidental app switching to keep certain watches from either exiting the app or app switching while in use. By David Troup| 2016-07-08T16:45:26+00:00	July 8th, 2016|Uncategorized|Comments Off on Software update!